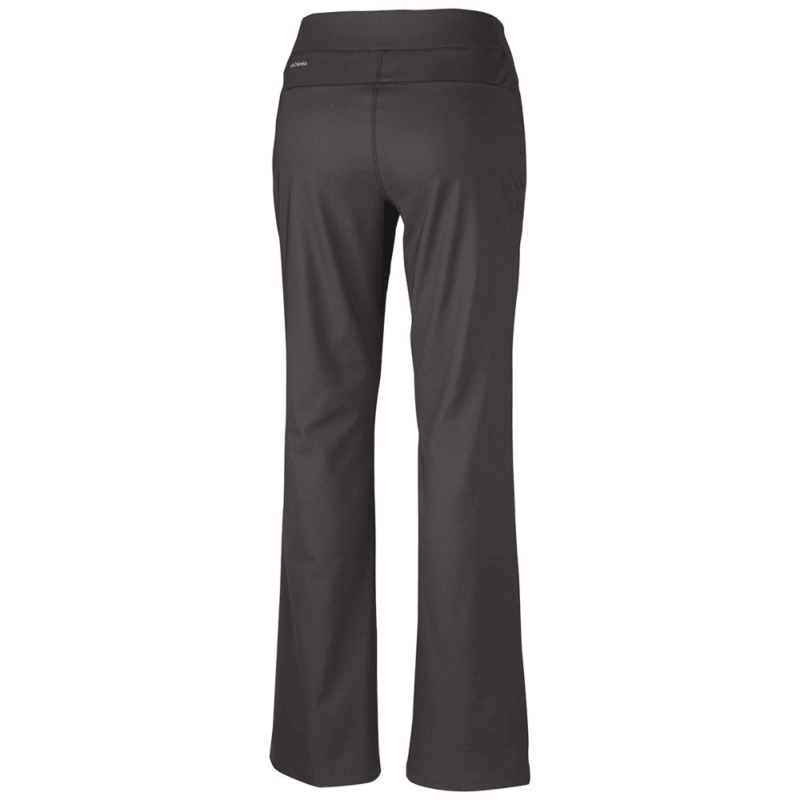 Stretch properties in this flattering woven pant provide comfort during dynamic activities, and UPF 50 sun protection is built right in, but the real beauty is in the fit. 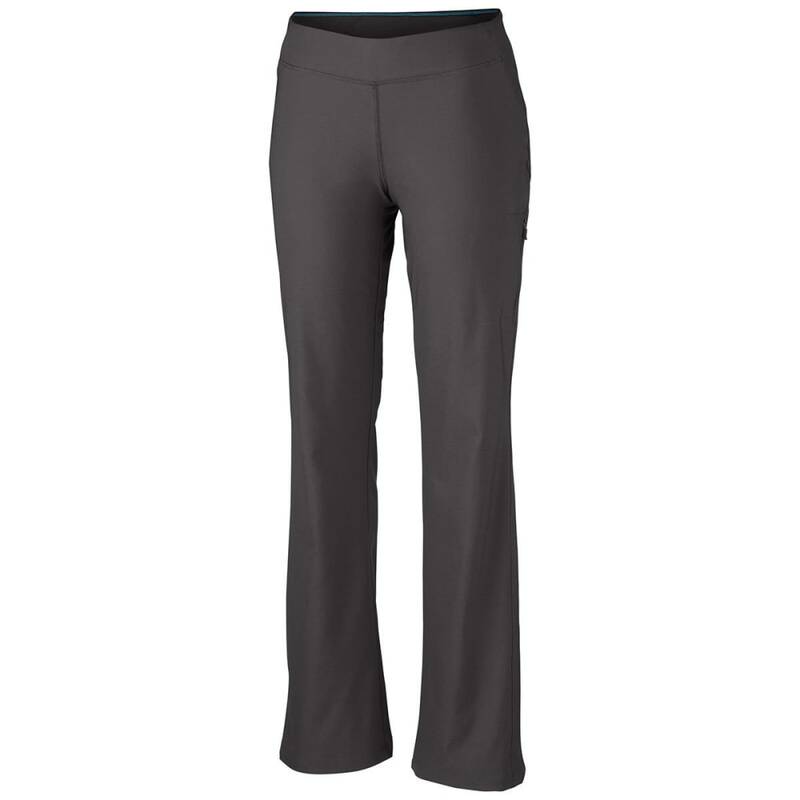 The Back Up waistband construction conforms to your curves and gives you perfect coverage where you need it the most. Omni-Shade UPF 50 sun protection: Blocks UVA and UVB rays to help prevent sunburn and long-term skin damage. Omni-Shield advanced repellency: Helps you stay clean and dry by resisting absorption of liquids.